HELLO from Great Marton on blustery Fylde by the Irish Sea. Beside the fireplace at Edmonds Towers, I have been proofing pages for my latest published novel, At Heaven's Gate. This should be available in the coming weeks both in paperback and on Kindle. Direct links for you to sample first chapters or purchase a copy will be put on our Books page as soon as possible. Please keep checking. It will be my 10th book published in this momentous year of activity. Of course, they were not all written in a year. Some I wrote decades ago. However, it is only since taking early retirement I have been able to utilise latest developments from Amazon and the British Arts Council-backed FeedARead to get manuscripts published. Now any one can publish a book in a short time and at practically no cost. It is, however, a learning curve. Over the year my experience and abilities in page proofing and cover design have also progressed rapidly so, I am happy to say, this novel and its pre-runner Born Again Sinner are really very professional productions. You can cast your eye over the lot on our Books page, where there is also a note about my two remaining works to be published next year: A Brush With Murder and Over My Dead Body. These may sound rather bloody but, like Heaven's Gate, they are essentially positive and uplifting in tone. 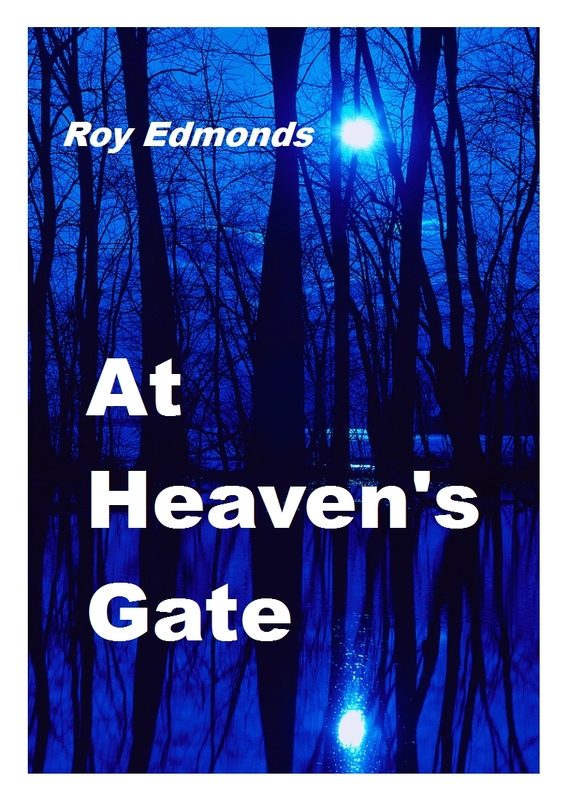 In fact, it was while proofing At Heaven's Gate that I was moved once more by some simple revelations contained in its pages. It was a reminder that writing is not just a one-way process with an author expressing thoughts and creating a plot and characters. Writing makes you consider what it is you are trying to say; so you have to examine your thoughts, and what you are about, with deliberate clarity. Also, plots and characters once rolling along have a tendency to develop a pace and nature of their own, occasionally inspiring an unexpected twist or spate of activity not previously anticipated. Yes, writing is a two-way affair and both book and author benefit from this maturing process. The revelations which touched me with renewed force were from hero Bill Winters. In his long, thoughtful life he discovered that all experience is a balance. This meant that you only found strength from first accepting frailty; while enlightenment came only after humility. Above all, though, our hero kept a sense of wonder. I hope you enjoy this forthcoming novel and the other books and stories from our website. It is a Christmas offering from me at the end of an exciting year of discovery. Thank you, for sharing it.